Twitter and Thearf conducted a study to learn how exposure to brand mentions in tweets impacts the actions of consumers. 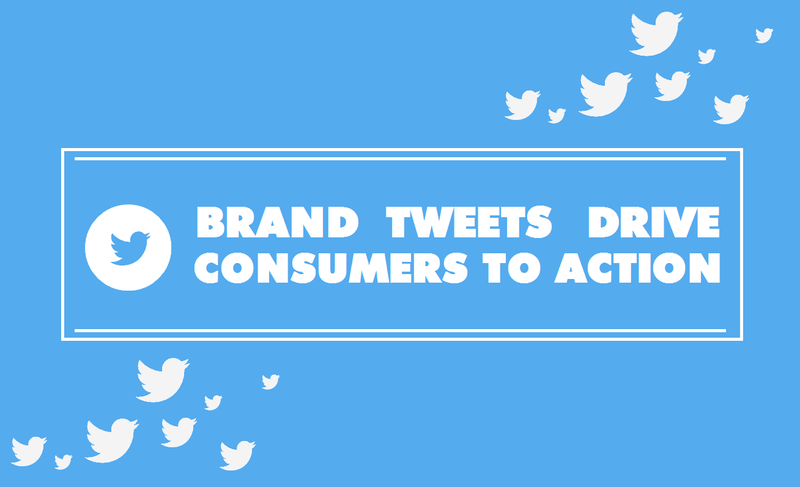 They found that 80 percent users mentioned a brand in their Tweets, while 54 percent of users have taken action after seeing brand mentions in tweet. Study also shows that users are taking action on and off Twitter after seeing their mentions, 23 percent visit the brand's website and 20 percent visit the brand's Twitter page. Take a look at this infographic for more insights of the research called "Discovering the Value of Earned Audiences — How Twitter Expressions Activate Consumers".